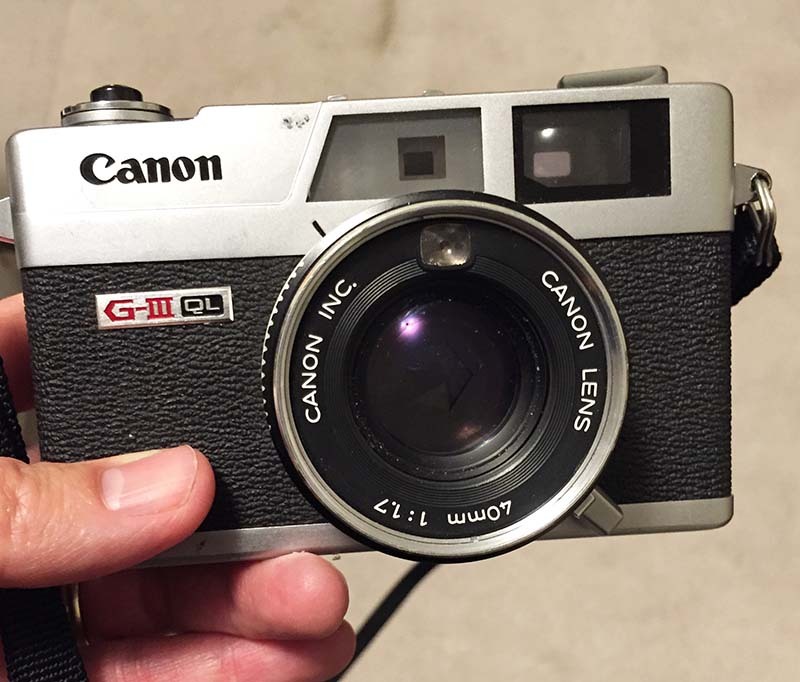 I received this really good looking Canon Canonet G-III QL as a freebie last year. It's a very sweet rangefinder. I ran a few rolls thru it & it's all good. However, just recently the shutter stuck. Unfortunately, I can't get it unstuck. I want to figure out how to get it fixed. I'm checking around. Stay tuned.